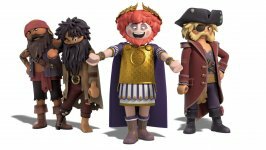 The first-ever feature film inspired by the beloved, award-winning PLAYMOBIL role-play toys. 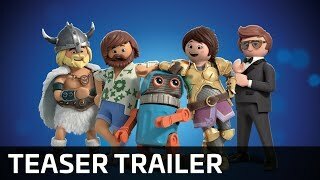 Playmobil: The Movie release date is set for Friday, August 16, 2019. This will be a Nationwide in theaters release. Based on the toyline designed by Hans Beck. The project is budgeted at $80 million. This will be a CG animated film. Bob Persichetti, who worked on both Puss In Boots and Shrek 2, will direct. The Playmobil film will reunite many of the creative team who worked together on Le Petit Prince. Director Lino DiSalvo is a Disney veteran who spent 17 years at Walt Disney Animation Studios. Most recently he served as Head of Animation for 2013's Frozen (1/11/19). 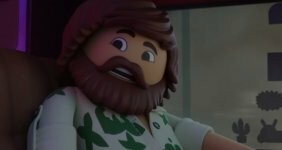 changed the title from "PLAYMOBIL Uncharted" to " Playmobil: The Movie"